Sandra McKinnon, Director, Rutherford Cross, North West, UK. Distilled Events ran a fantastic Burns Night themed whisky tasting event for us in Manchester in January 2018. Throughout the planning and execution of the event David & Leonie were highly engaged, suggesting ideas and collaborating with the host venue to deliver an educational, fun and seamless presentation on the night. Their pedigree in the Malt Whisky World speaks for itself but their passion for their craft is best witnessed in person. I would highly recommend Distilled Events for their tasting experiences and hope to work with them again in the future. Wow! I was lucky enough to be able to go on the Ultimate Islay Whisky Festival Experience for Feis Ile 2018, spending a week submersed in whisky and all things Islay. It’s hard to put into words just how superb this trip was but I’ll try. The level of service, quality, and attention to details far exceeded my expectations! We were able to get our hands on all the festival bottlings, and David helped arrange the shipment of our collections back to our various countries. Dom spent the night with us in the Bowmore queue and managed to wrangle up camping chairs and blankets for a more enjoyable night. We visited some of Islay’s interesting spots, including Finlaggan Castle, enjoyed a dram on a stunning beach, went on a boat trip down the Kildalton coast where we saw seals, deer and enjoyed the views of the distilleries from the sea while enjoying another great tasting of interesting drams. The accommodation at Dunlossit Estate far exceeded my expectations, I could not fault a thing – quite literally. The house is amazing, the room was great with a big bathroom with shower and bathtub. The evenings in front of the fireplace with a dram in hand were great! Kudos to the staff at Dunlossit Estate, who run a tight ship. Islay showed itself from it’s best side and we spent a week bathed in sun and very pleasant temperatures, a slight breeze kept the midges at bay. I’ve been home three days and am already wanting to go back next year. In short – can highly recommend, but leave a spot for me! Having done many whisky distilleries and tastings I’m not easily impressed but this was great. Some really unusual expressions and stuff about whisky I didn’t previously know. Will be attending future tastings and would also be interested in an Islay trip. Great whisky masterclass, incredibly informative and some incredible whisky to taste and learn about. A real treat. 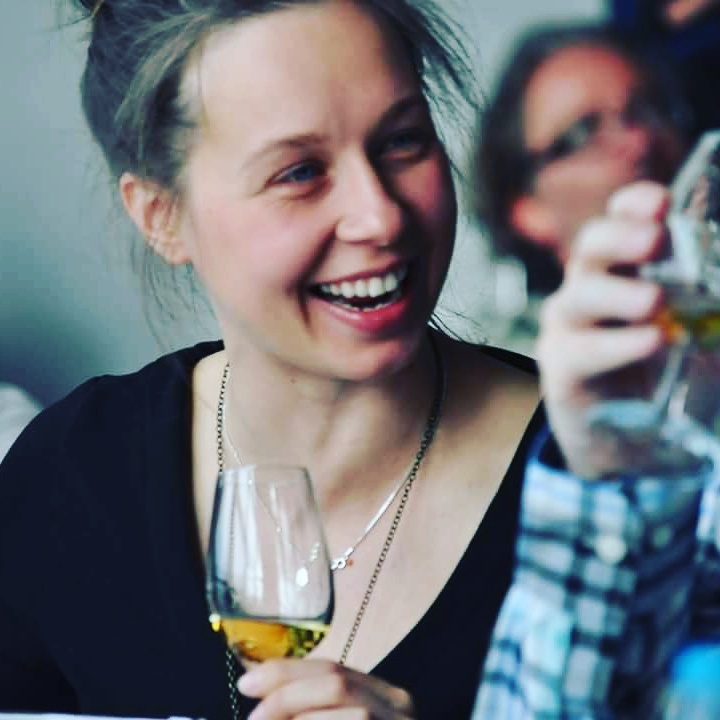 Single Malt Whisky Tasting Experience, The Distillery Bar & Restaurant, Derby, March 2017. Last week I went on a life changing Tour of Islay guided by David Wood. My co-tourers and I were treated like Royalty in company of Mr Wood who commands a great deal of respect on the island. His knowledge of Islays’ Whiskies is boundless and I’m eternally greatful for the experience. I can highly recommend the experience. I’ve been spoilt!! My first ever whisky distillery tour was just amazing. 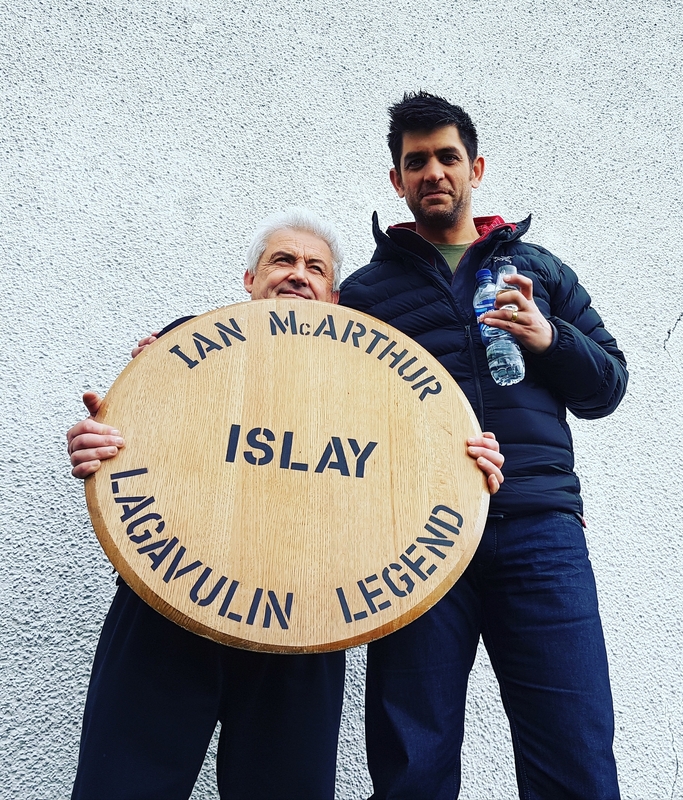 Visiting Islay with David Wood on his Islay whisky adventure could not have been better. From the warehouse experiences to the very special tasting at Caol Ila it is an experience I will never forget. Many many thanks David. Excellent evening, learnt loads and tasted some great drams!